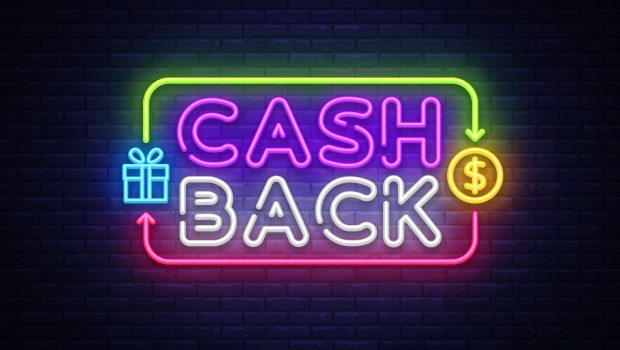 Let’s face it – there are numerous companies and programs out there that offer cashback to their customers, but not all of these programs are created equal. 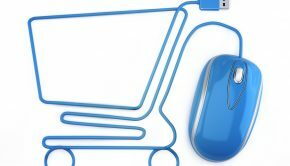 SHOP.COM’s Cashback program has always stood out among the very best in the industry, in fact – it was just highlighted in a great article on RetailITInsights.com!!! CLICK HERE to read this insightful article from our Director of Partner Programs, Mark Myers, which highlights the differences with our Cashback program while also comparing it to our competitors. Mark has a great understanding of our Cashback program and does a great job explaining what makes our program so special. 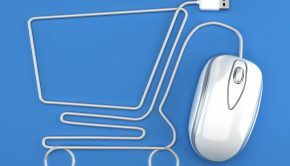 I love articles like this because it help keep shoppers informed while also helping to spread the word about SHOP.COM and our world class Cashback program!